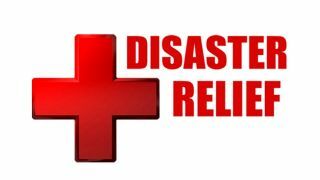 Red Cross: Protect your documents! Today, the Scan Man is heading out to pick up documents that were damaged by water. This is far more difficult and expensive to scan and digitally archive after a flood than before. medical items. People should also consider all immediate family members when adding supplies to the kit.